The Presbyterian Church itself goes back to 1780 when, in Philadelphia, Pennsylvania, the first General Assembly of the Presbyterian Church was held. Over the passing years, Presbyterians have continued to have a profound influence and effect upon the life of our nation. 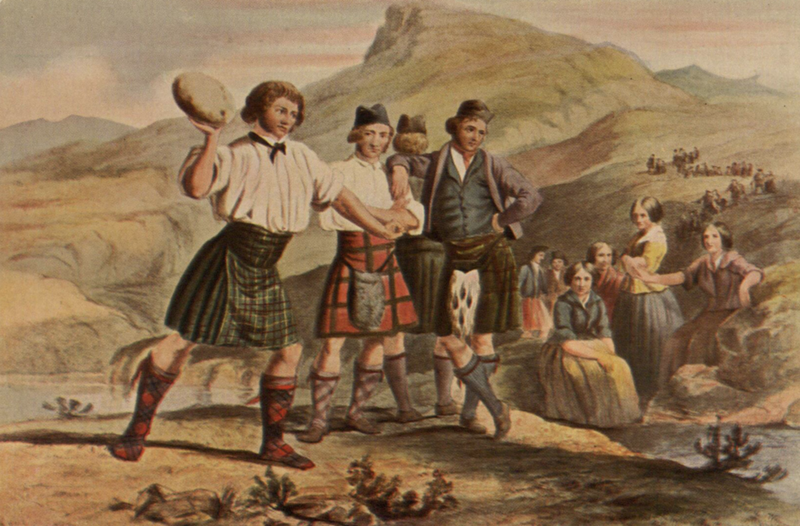 The first recorded Presbyterians in Georgia were Scottish Highlanders. The founders of Presbyterianism in Georgia brought with them their Calvinist creed, their church order, and their deep conviction of faith and the importance of a safe and regulated democracy. One strong characteristic was their insistence upon a representative form of church government, which elevated and inspired their own members to influence the population around them. They believed devoutly that the chief end of man, as the Catechism said, was “to glorify God and to enjoy Him forever.” They believed in and practiced a religion whose strength was in the authority of God’s Word. They did not try so much to adapt that Word to their world as to adapt their world to that Word. The First Presbyterian Church of Thomasville was founded. 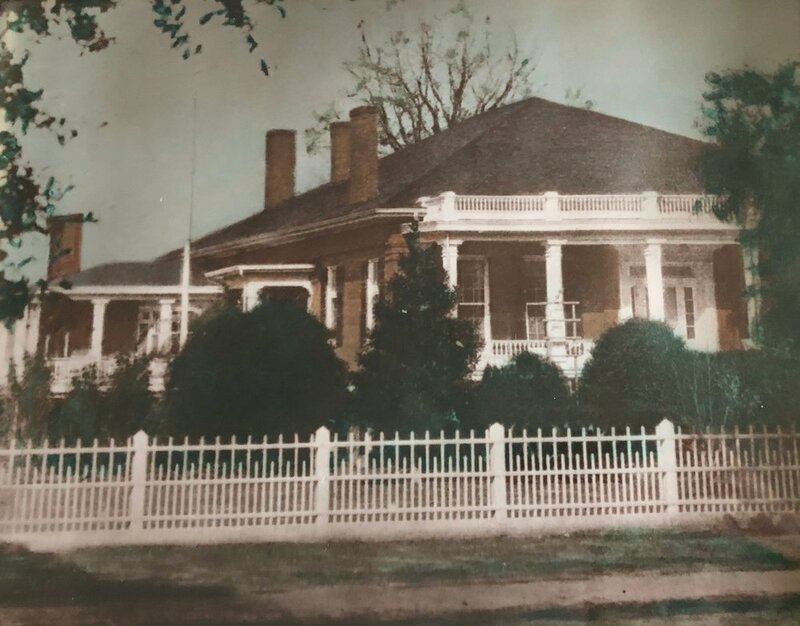 A group of interested persons met in the plantation home, Boxhall, of Mr. A.T. MacIntyre, and seven members organized and were recognized by a Presbytery as members of a new church in Thomasville, GA. After this recognition, they met in various homes and locations. In 1887, land was purchased at the corner of Jackson and Dawson Streets for the purpose of erecting a church. The first service was held in the new sanctuary in 1889. The Educational Annex was added in 1926 and the first Fellowship Hall in 1946. One hundred years after the sanctuary was built, the present Fellowship Hall was dedicated. In order to make room for the new Fellowship Hall, the Rockwell Building, a house that was converted to church meeting rooms, was moved. A room in the current Fellowship Hall still bears its name. Soon thereafter, the old Fellowship Hall was converted to a meeting place for the youth. A courtyard was added in 1996 between the new Fellowship Hall and the Sanctuary and hosts many church gatherings. The entire Children's Sunday School Annex was renovated "by the members" into "Bibleville" to adapt to the modern Rotational Sunday School Method which teaches by "hands-on" participation. Through the Loaves and Fishes Diner, Troupe de Acts Theater, Gateway to Heaven Cinema, Joyful Noise Temple, Solomon Says Corner, and the Heaven Wide Web, elementary children completed a five year curriculum of Bible Studies approved by the Session which covered the entire Bible. First Presbyterian Church was the first Thomasville area church to adapt to this model learning method and was used as a model by many churches in the Thomasville area and throughout the Presbytery. In 2003, we dedicated the present Adult Sunday School Building on Crawford Street. Renovations through the years have added to the continued adequacy of the building for the growth of the church. 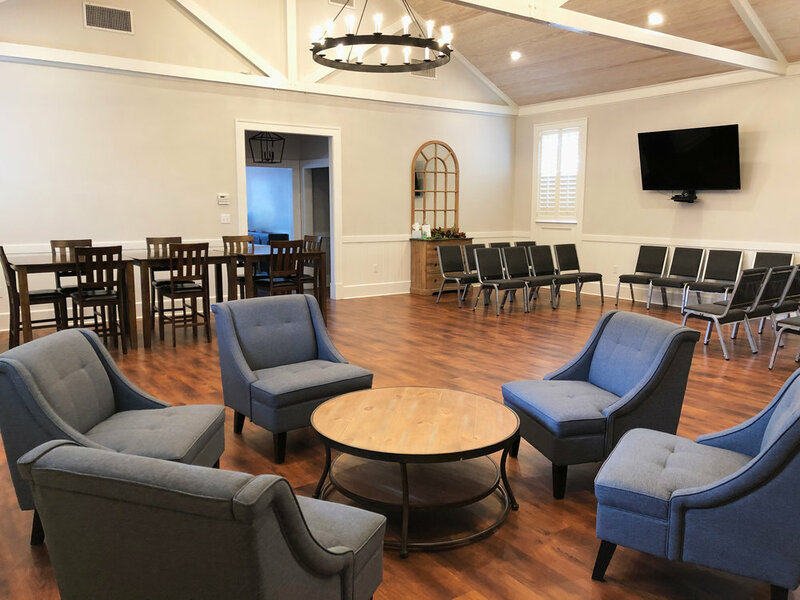 In 2016, the entire campus of First Presbyterian Church took on a new look with a new Student Ministries Building as well as an overall "opening" of campus facilities. Our campus expansion is an ongoing project with multiple phases - the most recent of which includes the transformation of the old Edwards Youth Building into a much needed multi-purpose meeting space.